Savor The Days: We Love Reading Eggs! Learning to read is a huge milestone in a child's life. But learning to read doesn't happen as a single event. It starts small with some very basic skills that then build on each other until the child is able to read independently. Some of the very basic skills start with saying the alphabet, identifying the name of the letter with the actual letter, learning the sounds that each letter makes, and then blending the different sounds together. When Nicholas was little we had a subscription to Reading Eggs and he loved it. So I was excited when I was asked to review Reading Eggs with Rachel. 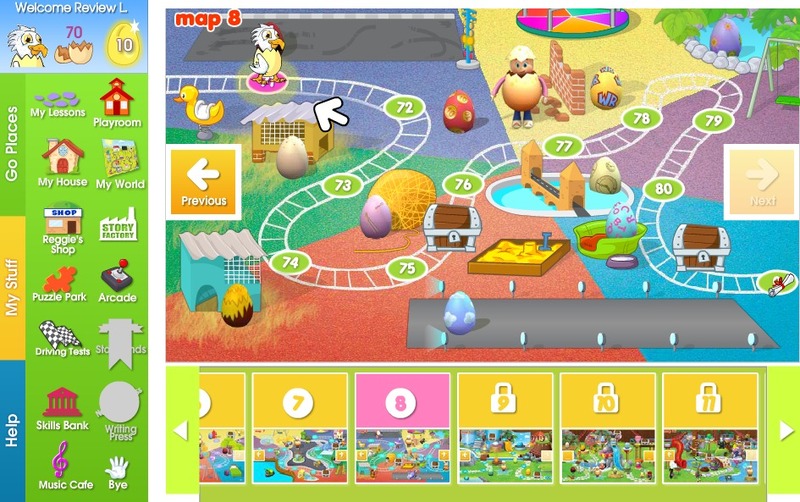 Reading Eggs is an online subscription program that teaches reading through interactive animations, games, silly songs, and Golden Egg rewards. It is a great resources for children ages 3-7 who are learning to read. Rachel is three years old. I'm teaching her about letter identification and letter sounds. We work on these together but I have found Reading Eggs to be a wonderful supplement to what I'm teaching her. She just loves the silly characters on the screen. 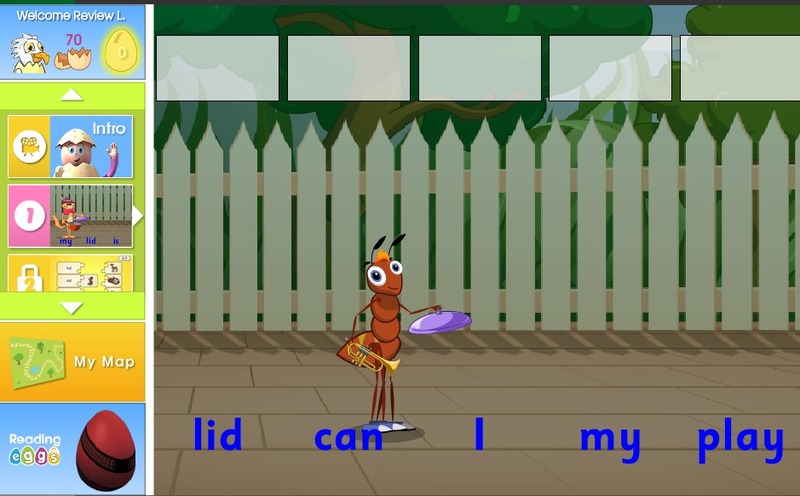 Sam the Ant is currently teaching her about letters but in future lessons he teaches about words and putting words together in sentences. I love that Reading Eggs covers so many levels of reading. The silly songs just crack Rachel up. She loves to sing along and I often find her singing the songs later to her dolls. The one hundred lessons in Reading Eggs build on each other. If a child isn't able to correctly work through a lesson, they can continue to work on it until they get it. Then they can "unlock" the next lesson and move forward to learn something new. There is a map that shows where your child is in their lessons. Rachel loves to see her little avatar move along the path as she progresses through the lessons. I love that learning takes place in a fun game-like atmosphere that makes Rachel beg to "do school". If you'd like to learn more about Reading Eggs, then sign up for their Free Trial so watch your child experience the fun of learning to read. *12 Month Subscription - $75.00. This option gives your child access to all parts of the growing Reading Eggs website for 1 year – thats only $1.40 per week! *6 Month Subscription - $49.95. You can even take advantage of the special 50% family discount, with any full price 6 or 12 month subscription purchase. 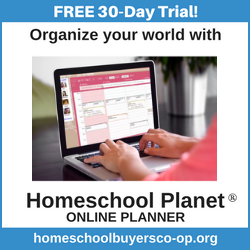 Add a second or third child at the same time and receive 50% off their subscription price. *Monthly Recurring Subscription - By choosing to purchase the $9.95 recurring monthly subscription, you and your child will have full access to the Reading Eggs website and the flexibility of cancelling your subscription at any time. Please Note: Refunds are not available for recurring monthly subscriptions. If you choose to cancel, you must do so 7 days prior to your renewal date to avoid additional costs. When purchasing subscriptions, you can also buy Reading Eggs books in their online shop. Level 1 Pack - Level 1 covers the first 40 lessons of the Reading Eggs program. This pack includes 40 reading books + 200 stickers, 4 mini posters, 4 Activity books and a pack of durable Flashcards with games. These normally retail for $100.10. When you purchase a subscription, our special online price is $65.00. That’s a saving of $35.10! Level 2 Pack - Level 2 matches lessons 41-80 of the Reading Eggs program. This pack includes 40 reading books + 200 stickers, 4 mini posters, 4 Activity books and a pack of durable Flashcards with games. These normally retail for $100.10. When you purchase a subscription, the special online price is $65.00. That’s a saving of $35.10! The Mega Book Pack - This is the BEST VALUE PACK. It contains all of the Level 1 and Level 2 books for lessons 1-80 of the Reading Eggs program. The pack includes 80 reading books + 400 stickers, 8 mini posters, 8 Activity books and two packs of durable Flashcards with games. These would normally retail for $200.20. When you purchase a subscription, the special online price is $114.95. That’s a saving of $85.25! There is another part of the website called Reading Eggspress for children age 7-13 but we haven't tried it out yet with my older son. Check out the Reading Eggs website for more information. And also take a look at what other TOS Crew Members had to say about Reading Eggs! Note: I was given a free subscription to Reading Eggs in order for Rachel to try it out. But we will be continuing the subscription after my complimentary one expires because Rachel loves it so much.